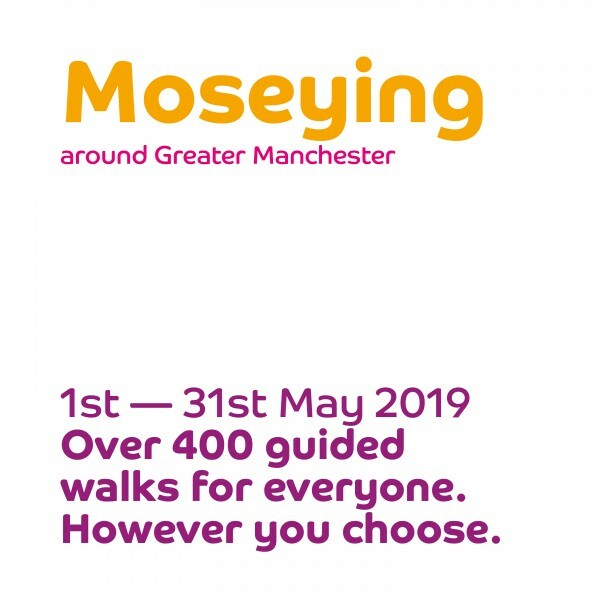 Back for its fifth year, Greater Manchester Walking Festival offers over 400 free guided walks this May. The walks take part in every part of the county for all levels of ability, and are both the perfect opportunity for people to reconnect with their local area as much as for people new to the area to discover its history. A lot of walks take place in the Manchester city region, through parks and outskirts as well as in the city centre and along the canals. A full list of walks can be found here. As part of this year’s event, there are three themed walks honouring inspiring women of Manchester, including Emmeline Pankhurst, Dame Gracie Fields and Annie Kenney. Guided walks run from May 1st to May 31st.